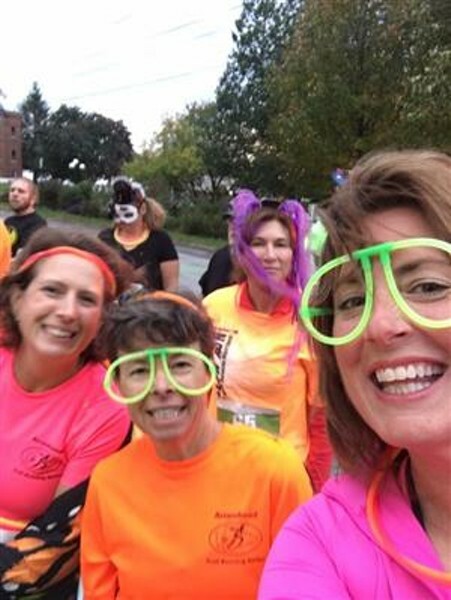 5K Glow Run | Taylor Park | Seasonal, Health & Fitness | Kids VT - small people, big ideas! The spooky season kicks off with runners dressed in illuminated costumes, followed by prizes, music and merriment. Kids' free glow run starts at 5 p.m. at Taylor Park.